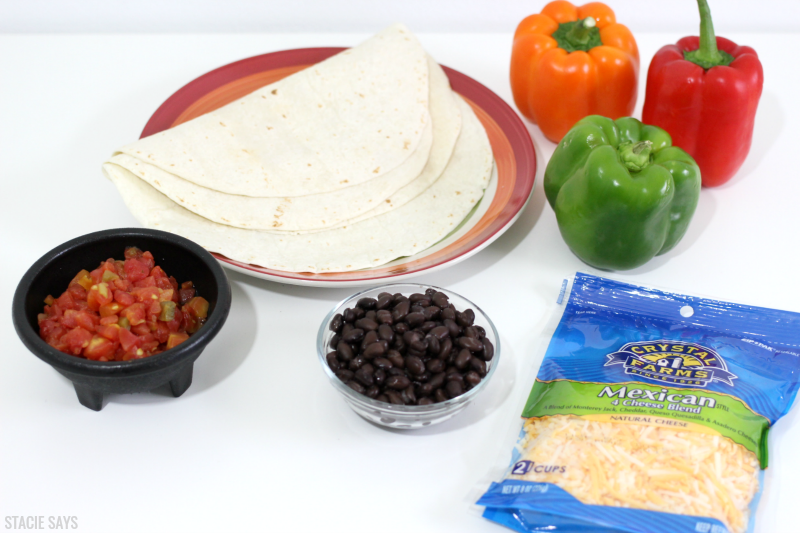 Black Bean & Pepper Veggie Quesadillas Your Family Will Love + Giveaway! 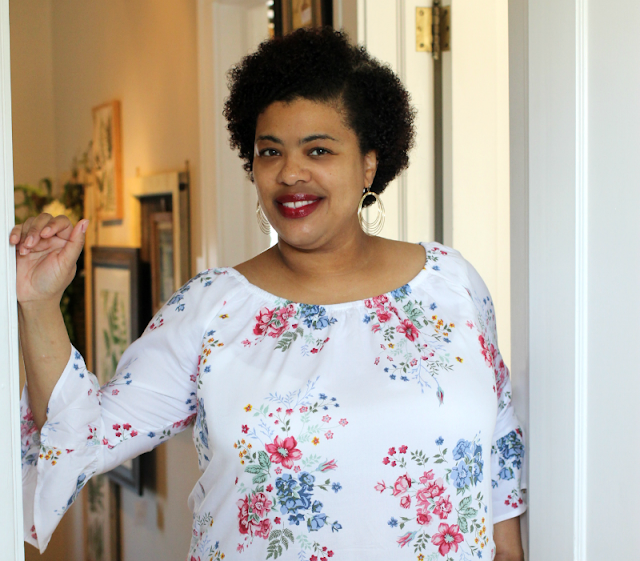 I love eating Mexican food and now that I'm trying to include more veggies in my diet, I'm looking for healthy ways to enjoy my favorite Mexican dishes. Tacos are my go-to Mexican meal and I also enjoy making cheesy chips - melted cheese on top of tortilla chips. But I'm feeling the need to switch it up a bit. 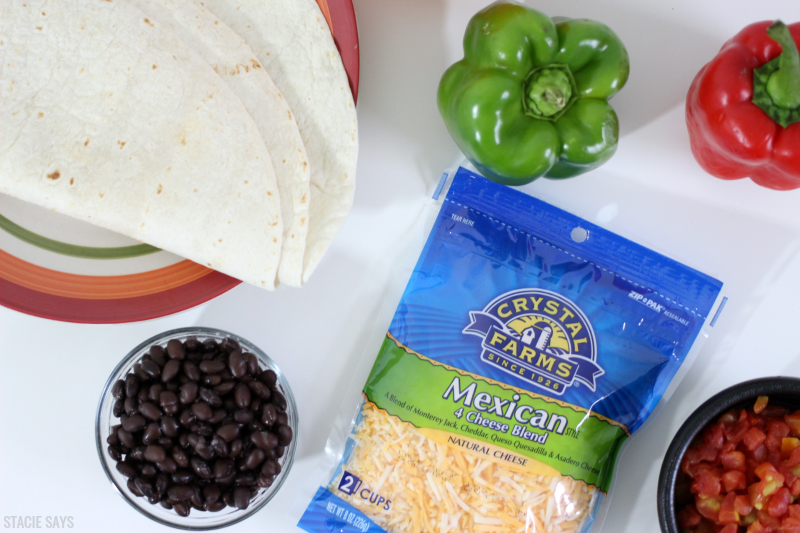 Today I'm going to show you how to make Veggie Quesadillas with Black Beans and Bell Peppers using Crystal Farms® cheese. Crystal Farms® has been making cheese since 1926. During the past 25 years, the people of Lake Mills, Wisconsin have been producing cheese that is gluten-free, rich in calcium and has few preservatives. You can find Crystal Farms cheese products in you refrigerated dairy section. 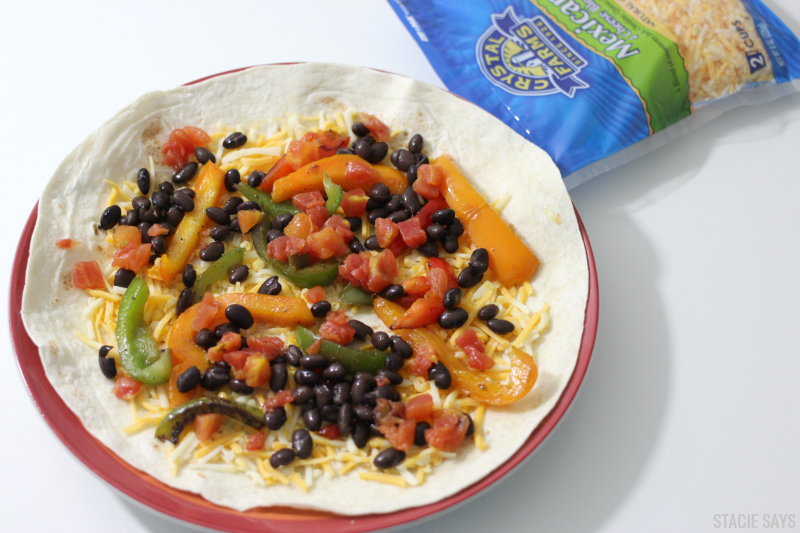 Here's what you need to make my tasty twist on regular quesadillas. First, saute the peppers in a little bit of oil until tender. Then, lightly oil your pan/skillet on oil heat. Take one large tortilla and top with Crystal Farms shredded cheese. 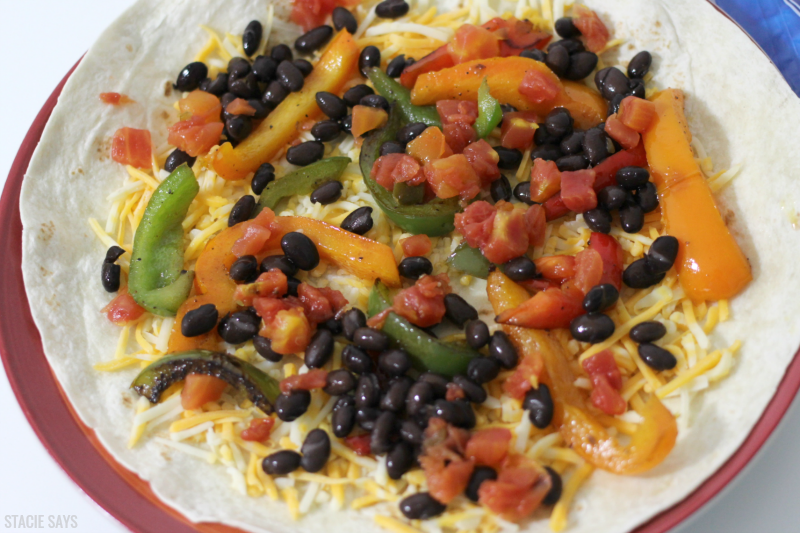 Add peppers, black beans, and diced tomatoes on top of the cheese. Finish by adding another large tortilla. Cut pizza-style into wedges and serve immediately. Check out my video to see it in action. Sounds delicious, doesn't it? Want to try this recipe for yourself? Here's your chance. 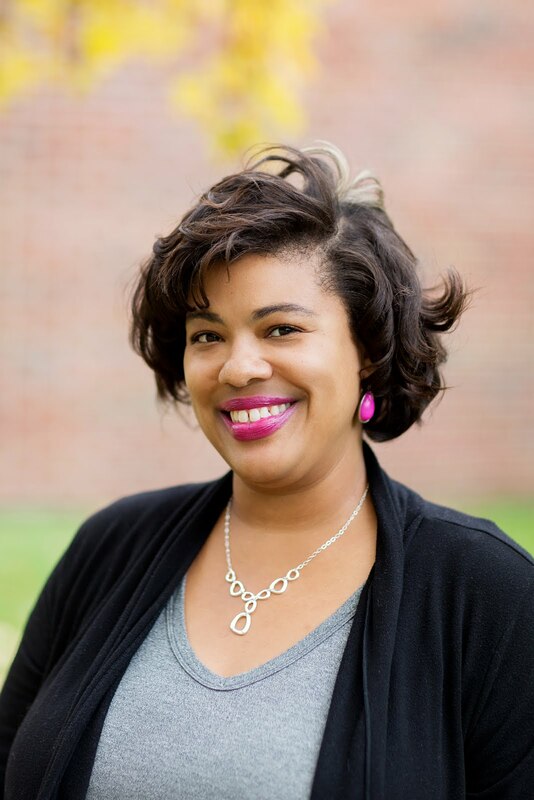 One Stacie Says reader will win 3 coupons for Crystal Farms cheese! To enter, leave a comment what your favorite cheese recipe is here. For extra entries, use Rafflecopter. 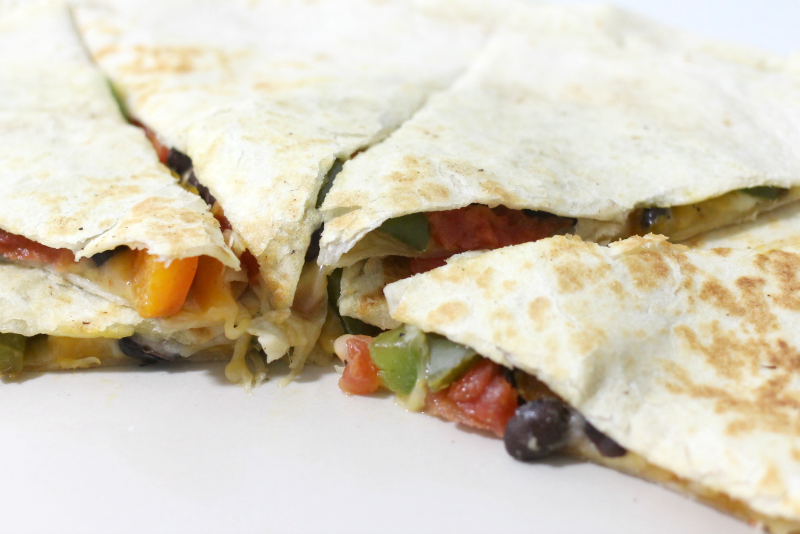 I love a great quesadilla and would love this one for lunch or tailgating! I love anything taco or enchilada, but a good cheesy pasta is amazing too! My favorite is oven baked macaroni and cheese, especially the golden brown layer of cheese on top. Yummmmm. I've never tried Quesos with black beans. Must try! I love to make frittatas. I like to add lots of cheese and spinach. I can put cheese on anything! I love mac & cheese, but I had to cut WAY back on carbs, so now, I do taco bowls, and just pile everything in there, sans shell or tortilla. It's SO good too! MORE FILLER FOR ME! I love a good quesadilla!!! Yours looks good, you just need some mushrooms! LOL!! I love Quesadillas but I have never tried it with black beans and veggies. I'm always on the lookout for good meatless meal ideas. And I've had a weird obsession with orange peppers lately. This looks good! They look delish. Funny enough, I went through a period where I ate quesadillas daily. For some reason, I was hooked and had a serious craving. Looks delicious! I love adding black beans to my quesadillas! I'm not a black bean lover but the finished product looks great! Simple and easy. I love mexican food as well and quesadillas have always been a fav. Thanks for adding a new recipe to my arsenal! This recipe looks so healthy. I love this spin on quesadillas yum! My kids love quesadillas. Adding to our recipe list. Quesadillas are my favorite and the cheesier the better (lol)! Crystal Farms cheeses are one of my favorite brands. I love Quesadillas so much! They are my favorite. And this looks so healthy!